Formed in 1972, to be a recommendatory body to the state affiliates. The Cat Association of the Northern Territory Inc. Serving the Territory since 1968. 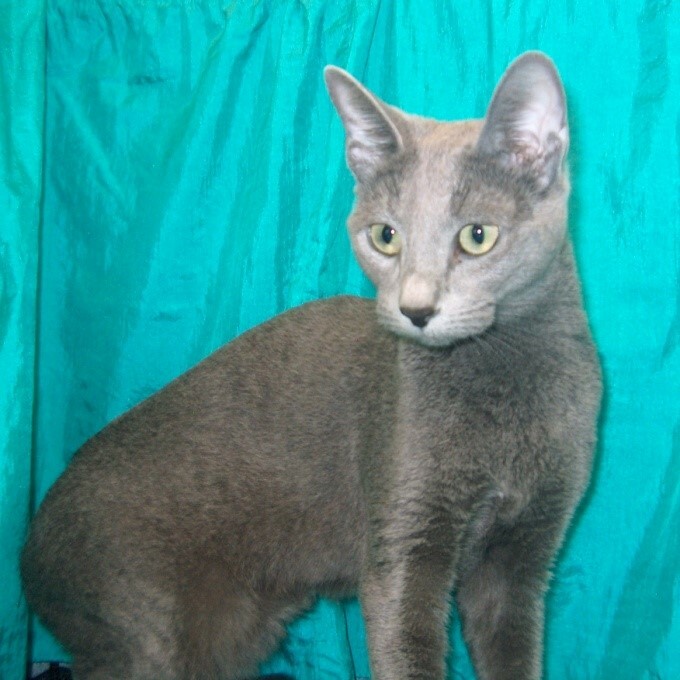 The CANT (Inc.) is the only registration body for breeding and showing pedigree cats in the N.T. and is a founding member organisation of The Australian Cat Federation Inc. Whether you are searching for the cutest kitten or the poshest of pedigrees the CANT (Inc.) is there to help you. The health, welfare and wellbeing of all cats is our mission and we are here to advise, educate and support all cat owners whether they have a highly titled pedigree cat or a humble moggie. 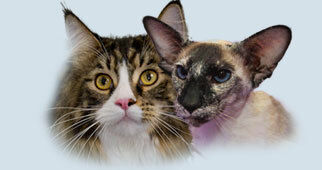 The CANT (Inc.) holds cat shows with classes for both pedigree and domestic companion cats. The CANT (Inc.) cat shows are friendly and fun. The cat fancy and cat fanciers are all cat owners and cat lovers. 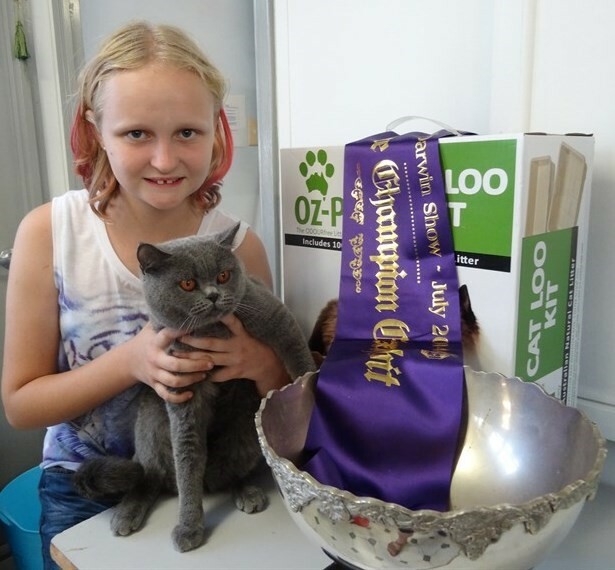 Cat club kids get to learn the ropes through our junior exhibitor program and new cattery breeders can learn more through CANT (Inc.)’s Judges and information pamphlets. 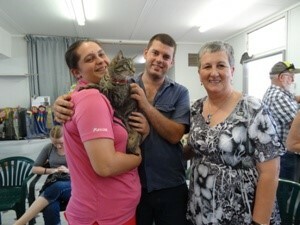 The first cat show for 2019 will be Sunday March 17 at the Cat Pavillion Winnellie Showgrounds. Enquiries to Sandi Gemmell on 0499984565 or sandigem@hotmail.com.